A second Elliott wave version of “where’s Waldo”. A fun exercise (for the geeks amongst us). 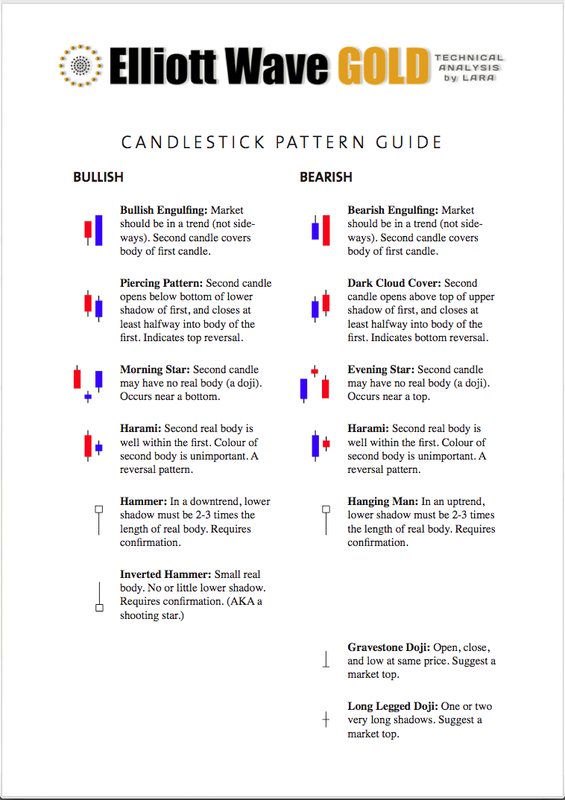 Two mistakes break core rules, but one involves some subjectivity and may need to be verified on lower time frames (an issue of subdivisions). But both look fairly obvious at this time frame. Only one mistake is something that Motive Wave will alert you to, so the other four would be something you’d have to be aware of to avoid. Price points are provided where you may or may not need them, so that provision of price points doesn’t alert you to where the mistakes are. 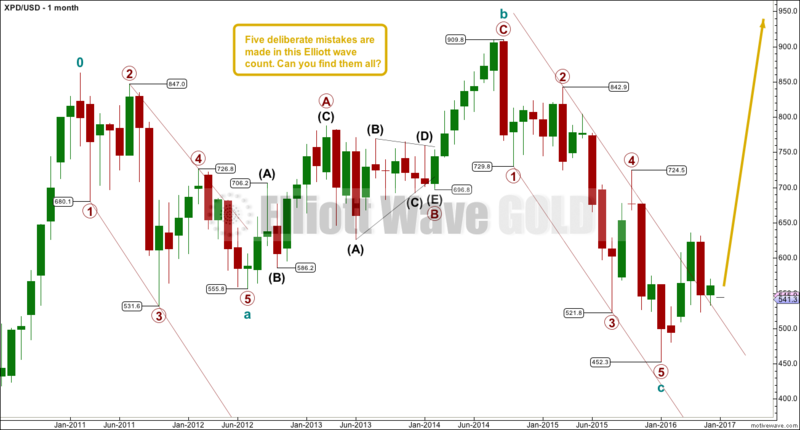 If anyone wants to have a go at their own (correct) wave count for Palladium, feel free to post in comments. 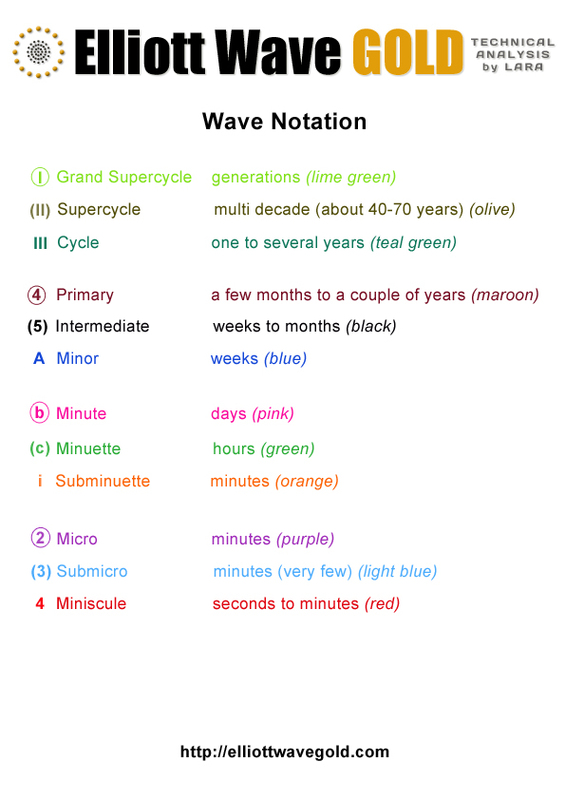 I’ll post answers to the mistakes, and my version of a correct wave count, after 24 hours. Published @ 06:00 p.m. EST.